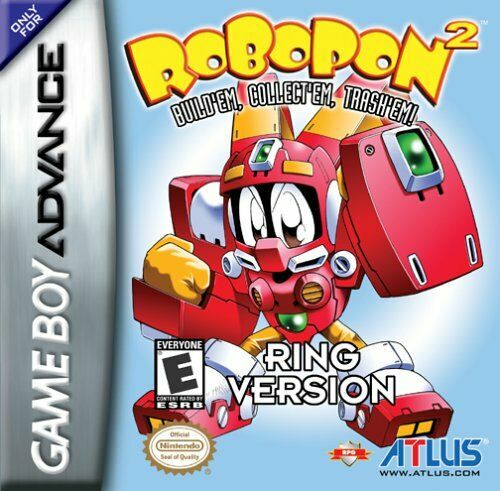 OverviewRobopon 2: Cross Version/Ring Version follows the story of a young boy named Cody who creates and battles robots called Robopon in the effort to become the Robopon Champion, but soon finds that he must travel through past and present to rectify problems throughout the continent of Majiko. Now you can add videos, screenshots, or other images (cover scans, disc scans, etc.) 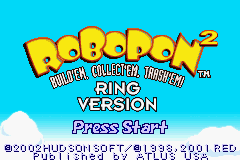 for Robopon 2 - Ring Version (U)(Mode7) to Emuparadise. Do it now! 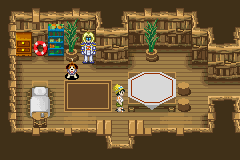 |  travel back 20 years into the past and back again.